This eccentric lion ensures roaring orgasms. With its luminous eyes, it always ensures the perfect erection, whenever you want. The ring is flexible and retains its shape, and is easy to attach and to keep clean. It also adapts to your body temperature extremely fast and provides clitoral stimulation. There are several models in different colours available. Collect them all! 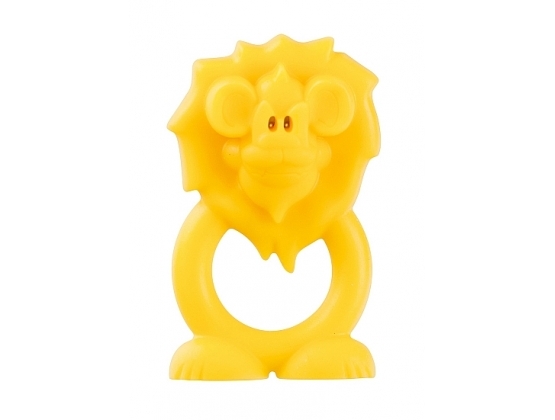 This toy is phthalate-free, odourless and made from 100% silicone.